A Home for Emerging Artists. Check out these terrific organizations and participate in their programs! The Tank is a home for artists launching their careers and experimenting within their art form in New York City - the second most expensive city in the United States. While The Tank is a valuable resource for removing the economic barriers to creating art in NYC, we are thankfully far from the only one! We strongly encourage our artists to check out these terrific organizations and participate in their programs. Founded in 1972, A.R.T./New York assists over 380 member theatres in managing their theatre companies effectively so they may realize their rich artistic visions and serve their diverse audiences well. Over the years, A.R.T./New York has earned a reputation as a leader in providing progressive services to our members—from shared office and rehearsal spaces, to the nation's only revolving loan fund for real estate, to technical assistance programs for emerging theatres—which have made our organization an expert in the needs of the New York City nonprofit theatre community. A.R.T./New York supports nonprofit theatre companies in New York City by providing four core programs: Funding, Training, Space, and Connections. Arts and culture workers need access to opportunities, resources, funding, advice and information to bring their visions to life. It is The Field’s mission to provide this access for artists, with an intentional focus on those who experience barriers to advancement based on race, cultural identity, ability, sexual orientation, or other identities. These values are manifested in our programming, staffing, and advocacy. The Field is intentionally practicing, implementing, learning, and doing. The work is constant and consistent. We are a work-in-progress. Ultimately, it is our goal to create a vibrant cultural community that authentically and intentionally includes a representation of resilient and self-determined artists and makers of all identities. Since its inception in 1963, the mission of the Foundation for Contemporary Arts has been to encourage, sponsor, and promote innovative work in the arts created and presented by individuals, groups, and organizations. FCA’s Emergency Grants Program, created in 1993 to further FCA's mission to encourage, sponsor, and promote work of a contemporary, experimental nature, Emergency Grants provide urgent funding for visual and performing artists. Emergency Grants is the only active, multi-disciplinary program that offers immediate assistance of this kind to artists living and working anywhere in the United States, for projects occurring in the U.S. and abroad. Fractured Atlas empowers artists, arts organizations, and other cultural sector stakeholders by eliminating practical barriers to artistic expression, so as to foster a more agile and resilient cultural ecosystem. It is a national organization that supports folks at every level of the cultural ecosystem. Mostly that includes individual artists — performing, visual, literary, design, media, and everything in between — and arts organizations — from one-person outfits to the biggest of the big. 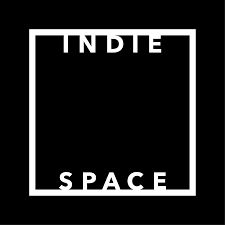 IndieSpace creates permanent real estate solutions for the independent theater community. By delivering affordable creative space for a diversity of performing artists along with supportive programming, IndieSpace will help preserve and enhance a vital piece of the cultural lives of New Yorkers. The Indie Theater Fund is designed to financially and otherwise assist organizations and individual artists creating independent theater in the five boroughs of New York City. The intent of the Fund is to protect, sustain and strengthen this vital segment of American theater, in any economic environment, and to further enhance its positive impact on the cultural landscape of the city. 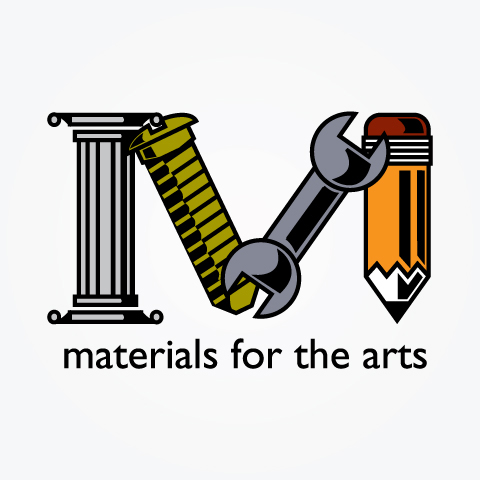 Materials for the Arts is New York’s premiere reuse center, providing a way for companies and individuals to donate unneeded supplies to thousands of nonprofit organizations with arts programming and public schools. We offer a wide variety of events, workshops, and classes to help people see and experience creative reuse up close. 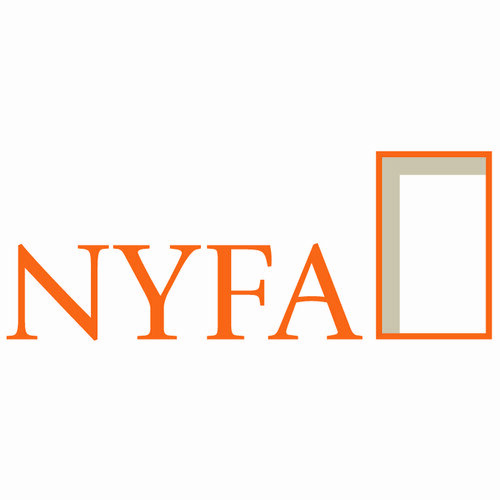 New York Foundation for the Arts (NYFA) is a nonprofit service organization that empowers working artists and emerging arts organizations across all disciplines at critical stages in their creative lives and professional/organizational development. The New York Innovative Theatre Foundation was created to bring recognition to the great work being done in New York City's Off-Off-Broadway, to honor its artistic heritage, and to provide a meeting ground for this extensive community. The organization advocates for Off-Off-Broadway and recognizes the unique and essential role it plays in contributing to American and global culture. We believe that publicly recognizing excellence in Off-Off-Broadway will expand audience awareness and appreciation of the full New York theatre experience. For over 40 years, Pentacle has been promoting, connecting, managing and facilitating the lives and careers of a broad range of performing artists/companies who reside in the U.S. and abroad. At its core, Pentacle believes in the unique and critical role the artist citizen plays in our democracy, and that art and artists inspire people in many communities to understand, articulate and seek to attain their highest aspirations for the world. Pentacle’s multi­faceted programs include: Fiscal Services, comprised of fiscal administration and sponsorship; Booking and Representation in the national marketplace; Administrative Support services including mentorship, direct administrative support, and showcase opportunities; an Internship program pairing performing artists and organizations with young arts administrators; Education & Outreach programs giving youth the tools they need to grow into the next generation of performing artists, arts administrators, and audiences; and New Initiatives that build capacity for performing arts groups and partnerships with new, nontraditional venues for dance. Spaceworks builds and operates subsidized creative workspace for New Yorkers. We envision a New York City in which everyone has access to inclusive spaces to engage in their creative and cultural practices. We co-create spaces that become resources for artists, cultural workers, creative entrepreneurs, and cultural organizations so that people can make art in place. The Actors Fund fosters stability and resiliency, and provides a safety net for performing arts and entertainment professionals over their lifespan. Founded in 1882, we serve all professionals—and not just actors—in film, theater, television, music, opera, radio and dance through programs that address our community's unique and essential needs. Employment in any division of the performing arts and entertainment industry is unpredictable. Work is erratic, security is fleeting and health insurance is often just a dream. 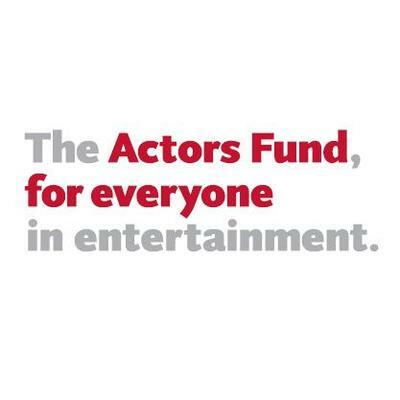 For all of these reasons and many more, The Actors Fund is an indispensable and deeply significant part of the entire entertainment community. 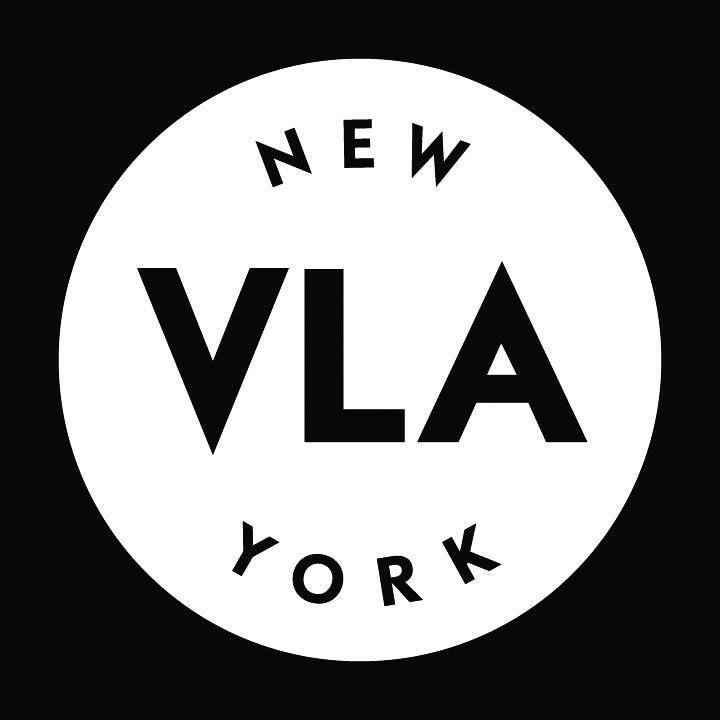 Volunteer Lawyers for the Arts (VLA) is the leading legal aid and education organization dedicated to New York artists and its arts and cultural organizations. VLA strives to protect the artistic community’s livelihoods, businesses, and creative works through access to dedicated legal representation and focused education programs. VLA provides legal services to the arts community in every discipline, including: acting, animation, architectural design, bookmaking, choreography, composition, computer design, costume design, craft and folk arts, dance, directing, fashion, film, graphic design, installation art, literary arts, modeling, multimedia, music, photography, playwriting, poetry, printmaking, screenwriting, songwriting, theater, three-dimensional design, video arts, video game design, visual arts, and web design.